"Shoe Game looking like my Boo Game." Lil Mama has come of age, but it was never a tired act, she simply faded out of view because of a split identity. Many who considers themselves "Polyglots" deal with temptation on a regular basis. "Lip Gloss" took off because it embodied the same spirit that enabled Roxanne Shante to bite back at KRS-One. So in a way, "Shoe Game" is merely a ten year revisitation of what made her famous in the first place. The video for "Shoe Game" begins as two "Dapper Dans" tend to her needs, never straying far from her side. Of course, the dancer in her couldn't resit the urge to include a full set of choreography. 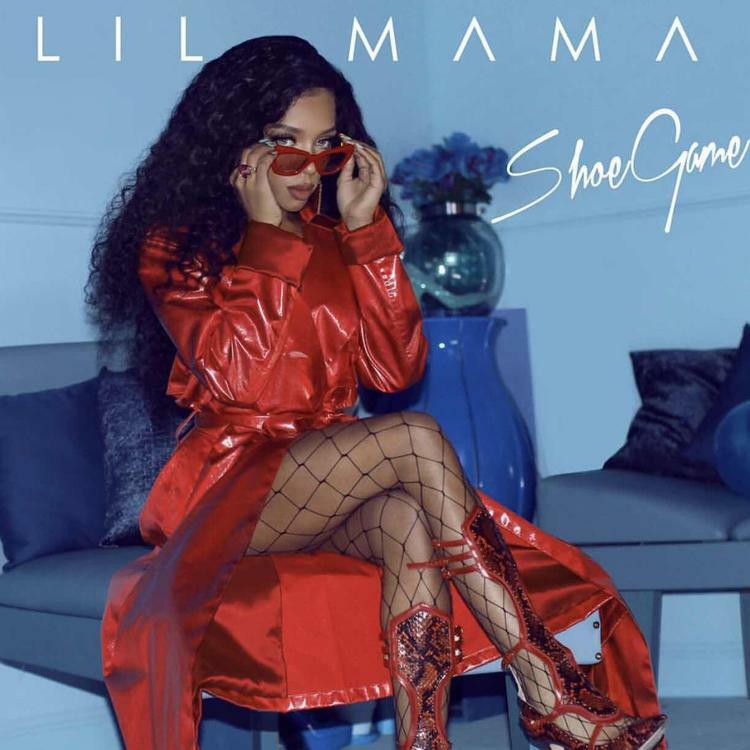 The scene shifts to her dancing with two professionals, Lil Mama making sure to pick a different outfit from her backups, like she was taking a page out of Patti Labelle's playbook. She's matured into a full blown Mama, right before our eyes. I don't pick n' choose. next song in today list What Would Meek Do? Pusha T Connects With Kanye West On "What Would Meek Do?"